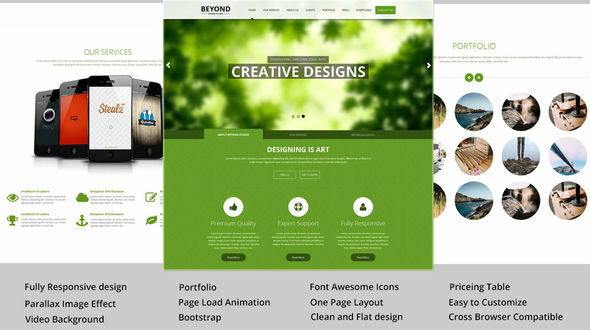 Beyond is Responsive HTML business landing page for your business to attract new customers thus grows your business . Please feel free to contact us on support@theme-league.com. We love to hear from you. We Provide Free Personal Supports !!!! Note: All the images are display only and are not included in the main download package.